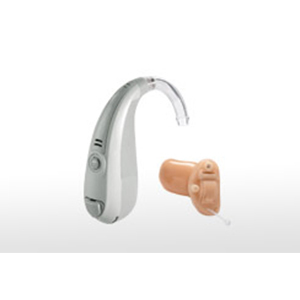 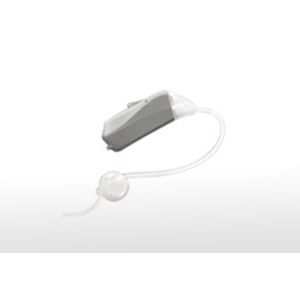 This premium hearing aid family raises the industry-benchmark. 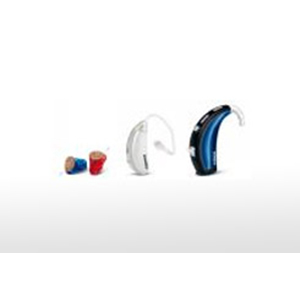 Exélia Art redefines excellence in terms of hearing performance, connectivity and choice. 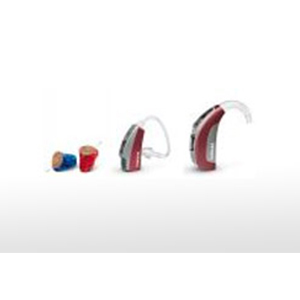 Exélia Art features SoundRecover, which restores high frequency hearing, DuoPhone, an innovative solution for phone calls and ZoomControl, a feature that helps you in situations where the sound you want to hear isn't always in front of you .